Another incident tonight where a person climbed over the railings at Millennium Plaza with the intention of taking their life by drowning. 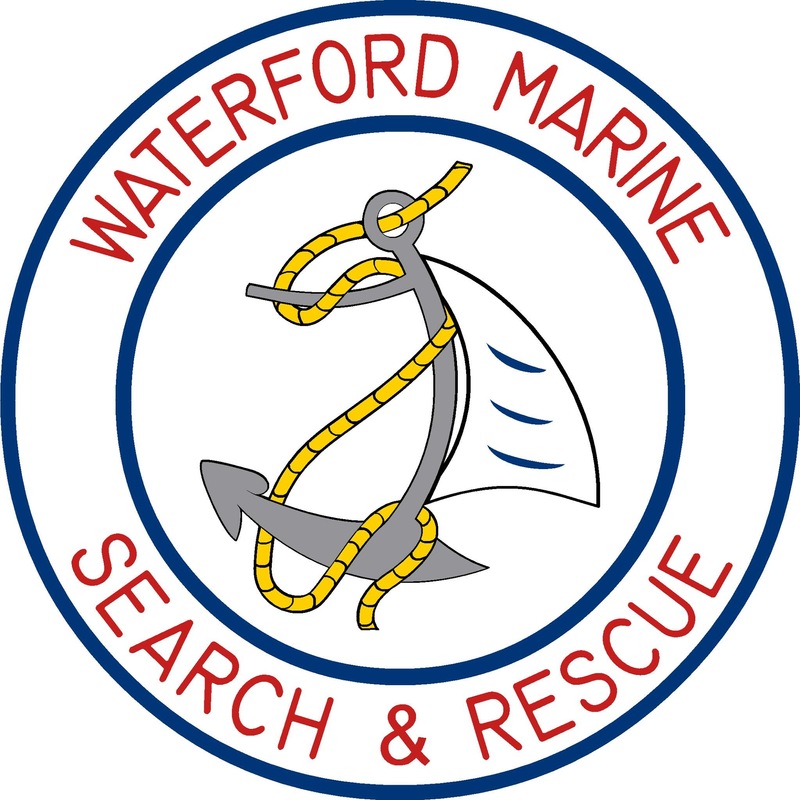 A WMSAR volunteer spotted him and immediately contacted WaterfordAn Garda Síochána before going to the man’s aid. 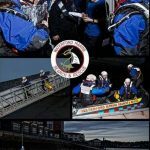 Rescue crews were sent to base for launch but were stood down after the prompt arrival of Gardai and the man being convinced to come back over the railings by our volunteer. 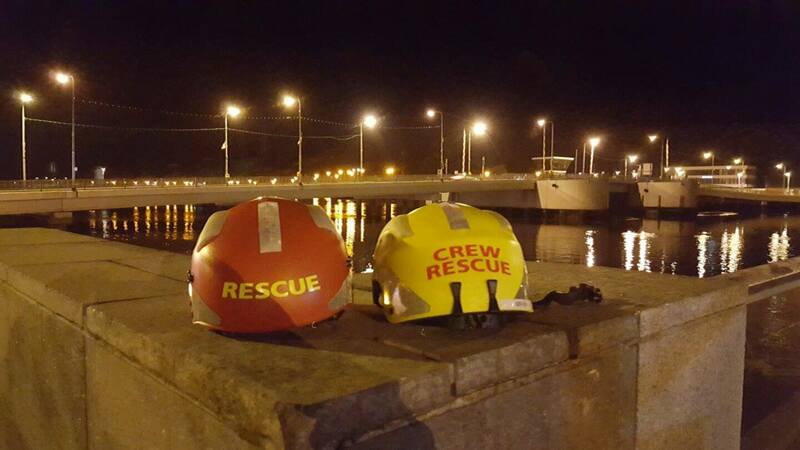 The man was passed over to the care of Gardai and all volunteers stood down at 18:46 this evening. 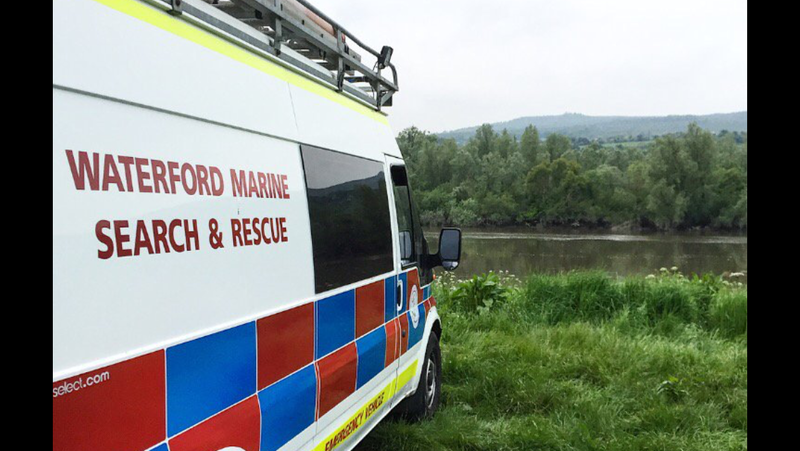 Volunteers have stood down from a search in Fiddown, County Kilkenny for a missing person. Nothing to report for this evening. 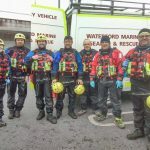 Thank you to An Garda Síochána and Irish Coast Guard. Today we joined with numerous SAR groups and Irish Coast Guard units from around the country at the funeral of Captain Dara Fitzpatrick in Glencullen. 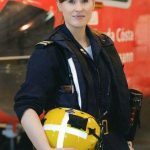 Described by her colleagues at Rescue 117 as “Daughter, Sister, Mum, Friend and Hero”. 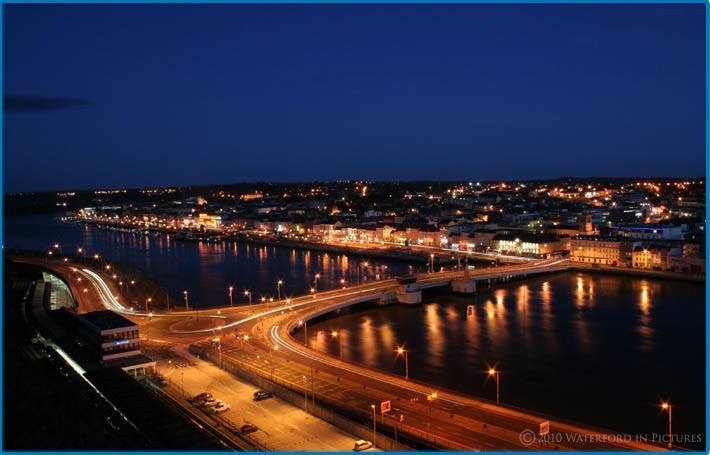 On this sad day we think of those crew members still missing, Paul, Mark and Ciaràn and we hope that they will soon be returned to their loved ones. Go Mairidis Beo.